Town, South Africa. 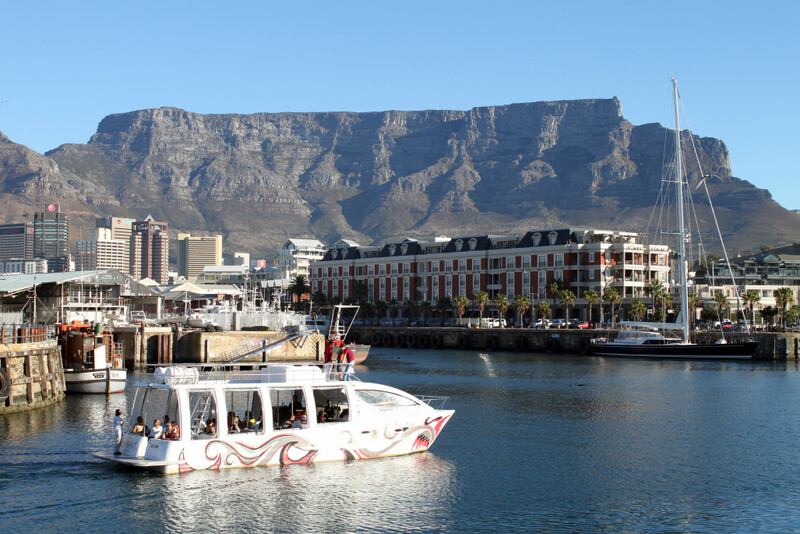 Table Mountain is a symbol of pride and joy for local South Africans. The towering height of Table Mountain stands at around 1084,6 meters. ride down. Take some great pictures of Cape Town along the way! take your food and drinks order. Table Mountain fills up quickly. It is best to book our guided Table Mountain hike in advance. If you are feeling more adventurous then an India Venster hike is another excellent alternative hike up Table Mountain. India Venster is more technical and requires some hard scrambling to get over the rocky parts of Table Mountain. Read on!